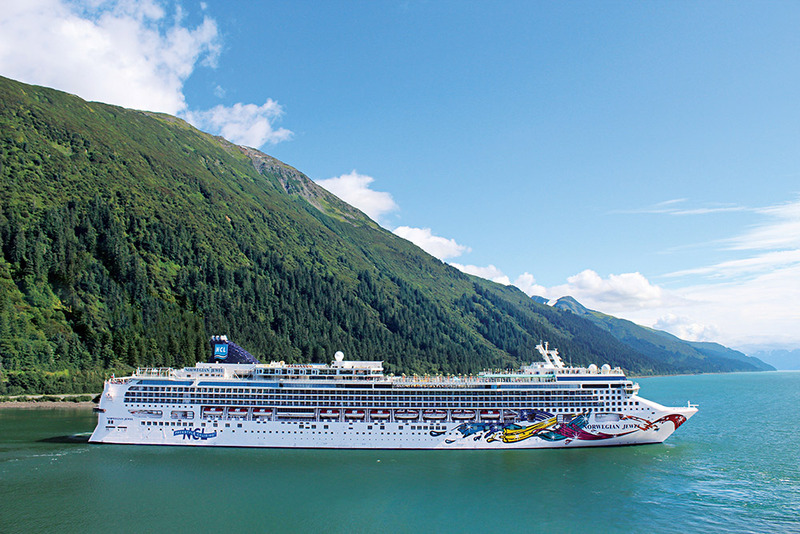 It’s a seven-day family cruise to Alaska on Norwegian Cruise Line’s Norwegian Jewel, and in addition to the reduced fare, it comes with onboard credits and extras. The deal was secured exclusively for WendyPerrin.com readers by Trusted Travel Expert Tom Baker, who is a pro when it comes to Alaska sailings; just check out all the cool tips in his Insider’s Guide. Nobody is salivating over this deal more than my 12-year-old son, Charlie. 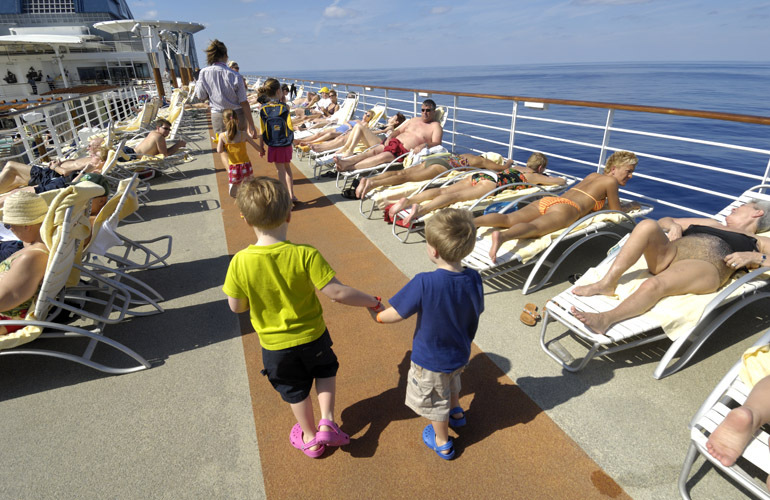 He’s a big fan of Norwegian Cruise Line for our family vacations, and he explains his reasons in this article about the important things parents need to know before booking a family cruise. Contact Tom Baker of CruiseCenter. The best way to make sure Tom knows you’re a WendyPerrin.com traveler is to contact him via the black Contact button you’ll find on his Alaska Cruises Insider’s Guide (just below his photo). Or phone him at 1-800-592-3887. 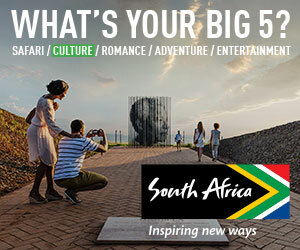 *All rates are per person, based on double occupancy, and subject to availability at time of booking. 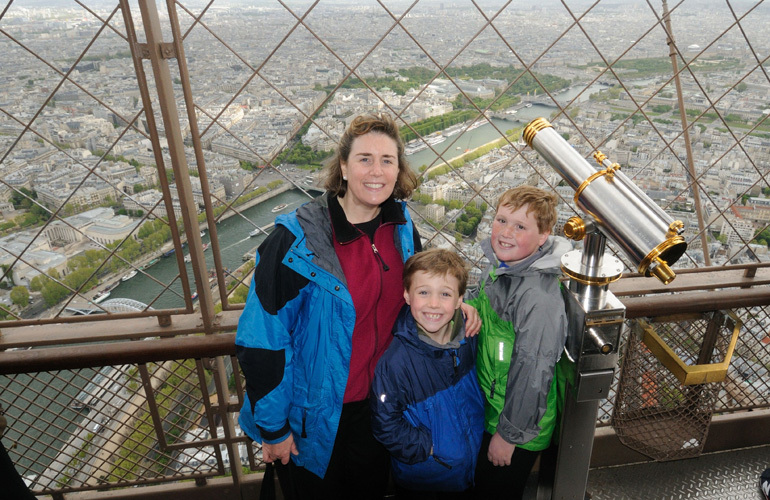 Ask about low third- and fourth-person rates for family travel. Taxes and fees are: $197.69 per person additional for both departures. Additional charges may include non-discountable fees (port charges), taxes, airfare, air taxes, transfers, and surcharges. A $30 booking processing fee is additional. All cancellations are subject to a $50-per-booking cancellation fee from CruiseCenter, in addition to vendor cancellation penalties. All information, pricing, taxes, fees. and surcharges are subject to change without notice. Wendy's son Charlie offers invaluable advice for parents interested in planning a family cruise. The Best Airport Restaurants in the U.S.